Hopeful and inspirational thoughts on prayer for you! 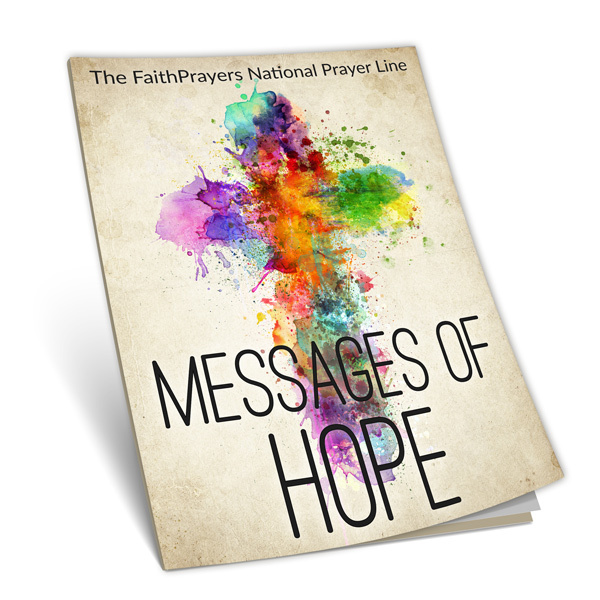 Get the FREE ebook Messages of Hope today! Your privacy is of utmost importance to us. We will never share or sell your information and you can unsubscribe at any time.